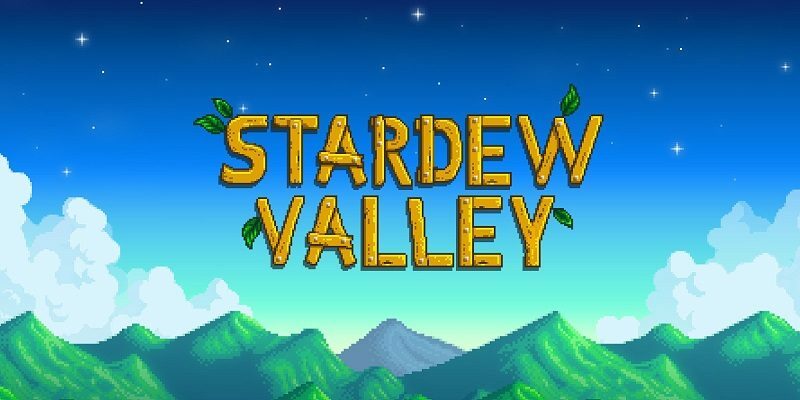 In this post, you will find all there is to know about the Software updates for Stardew Valley on Nintendo Switch (originally released on October 5th 2017 in Europe and North America). How to download updates for Stardew Valley for the Nintendo Switch? Tweaked new “H” health icon. Fixed “fishing stance” visual glitches in multiplayer. Added Community Upgrade to Carpenter’s Shop. Added buildable shipping bins to Carpenter’s Shop. Added Bear’s Knowledge, Special Charm, Spring Onion Mastery. Reduced price of Tub o’ Flowers from 1000g to 250g, and recipe from 2000g to 1000g. You can now add Mayor Lewis’ shorts to the Luau soup. Replaced gold display on player menu from “g” to “金” in Chinese. Fixed a German localisation issue with ‘%Farm’ appearing in text instead of the farm’s name. Fixed item spawn codes allowed in character names. Additional notes: remaining issues will be fixed in upcoming updates. Fixed inability to select any option other than the first during the Solarion Chronicles game in Sebastian’s event.